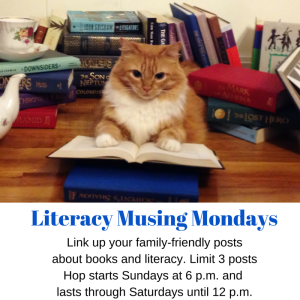 Welcome to my Literacy Musing Mondays Party where we share about our growth in reading, writing, blogging, literacy, and learning. My weekend filled itself with busyness as I traveled with my daughter to watch her play on her softball travel ball team. I returned Sunday at 7:34 p.m., very late for my Literacy Musing Mondays party. I hate being late for my own party. I underestimated the amount of time we’d spend at the ballfield Sunday. Our team lost early one in the last tournaments in which we played. We lost yesterday too, but managed to place in the Silver Bracket. We won the first game and then had a play off for the bracket championship. The whole team played so well during the second game, coming so close to winning, but lost 4 to 2. They finished in second place illustrating growth in their skills since the beginning of the season. 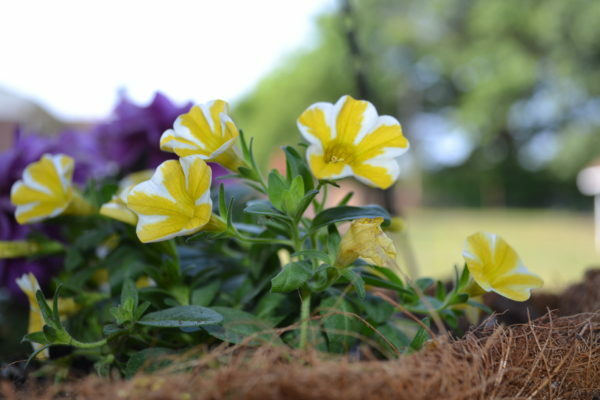 For healthy plant growth all the right ingredients combine to produce beautiful blooms. For ballplayers, bloggers, writers, or readers, we need to nourish and enrich ourselves to grow and flourish. Grow, growth and growing. We all move forward in our lives with many periods of growth. As I watched my daughter and her teammates in their celebration, I begin to think about growth achievements for my own life. Motivated by love and desire to spread God’s word, I aim to grow this blog to spread His good News. I desire to grow my writing skills to motivate and inspire women everywhere to know Him better. Most importantly, however, I want to grow close to Him. I hope to grow as His daughter, His disciple, and His follower. Growth brings need for pruning, watering, and weeding. I love all the steps except the pruning, ouch. It is so necessary though so my life grows in the fullness of Him. What are your goals for growth in your life. Is it to read more? To write more? To spend more time with family. To grow spiritually? Please share in the comments. I am joining Kate’s Five Minute Friday link up. 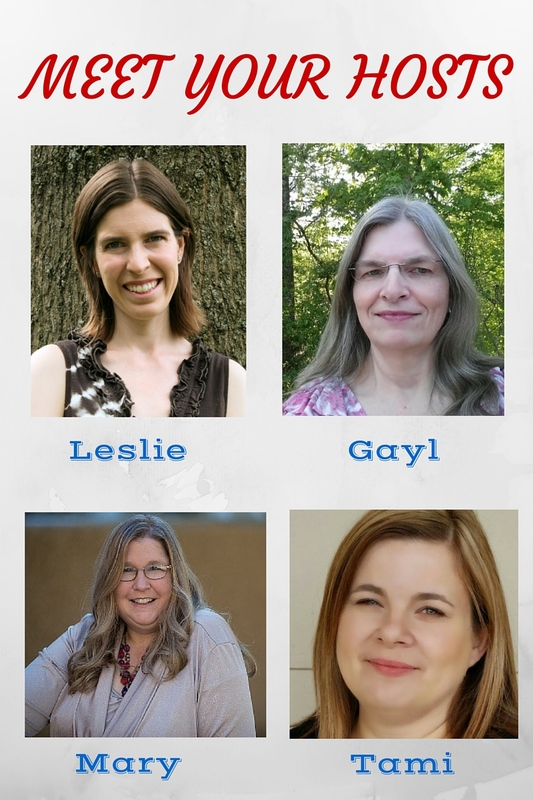 I wanted to introduce my readers to this great linkup which takes place each Friday. I hope you will consider joining it too. I loved the other quotes she shares as well. I hope you will check out this inspiring post. I needed this message this week as I watched my blog numbers decline a little bit, my pain increase, and other issues hit me. I am so glad my life is ordered by God. I hope you will read the rest of this post! I know it will encourage your heart. Please remember this is a family-friendly linkup. Although we believe in the right for adults to read whatever they want to read, we prefer to read wholesome posts that feature literature that edify and uplift families. We reserve the right to delete any posts that are not family friendly. We love all kinds of literature and genres including family-friendly inspirational romances, fantasy, or science fiction. We do not welcome posts featuring books or writing with excessive violence, sexual content, or cursing. These posts will be deleted. Joining several of the hops listed on my Link-up Parties page. Looking forward to checking out the post from Elisabeth Elliot as I’m feeling a little discouraged on the mothering front right now. Thanks for sharing with us at Booknificent Thursday on Mommynificent.com this week! How true! Growth after watering does inevitably need to be weeded and pruned. So simple yet so profound! It certainly brings encouragement when the pruning comes that we are indeed growing. I’d like to grow as a writer and a blogger. I have made it my goal to really put my all into blogging this year and see where it takes me. I’m so thankful God reached in to affirm and comfort you with My Mess His Order. If I can affirm you, too … hang in there, friend! God has a plan and even when the numbers decline, you are fulfilling His will! And it is good! Believe me, I’ve had this same conversation with myself on SEVERAL occasions! Growth is never easy, but it’s always satisfying! May God be with you on your journey of growth toward Him :). I’m with you on this: “Growth brings need for pruning, watering, and weeding. I love all the steps except the pruning, ouch.” Same here. 🙂 Yet when I look backwards, I see that the pruning is a crucial piece of the picture. But looking forward and in the midst of it, I don’t like it. ha. Lisa notes recently posted…What Never Changes? Mary, loved seeing Bethany’s beautiful post being celebrated here on the blog as fav of the week! Fantastic! And Joy’s post about motherhood… so lovely!!! And growing, sometimes so hard to do on our own, but when God decides to grow us, we can know we’re at His tender mercy at each pruning, at each change. Loved this word for today! Great post, Mary! Thanks for sharing your Five Minute Friday words here! Enjoy the week ahead! Love all your growth goals. Great post! Visiting from FMF where I’m in the #4 spot. Tara, as always thanks for your continued support. Martha, so true. The best way to grow is up. 😉 Thanks for stopping by. Yes I desire the same growth as you! I want to grow my writing and my blog but it all begins with growing my relationship with Him. I agree that the pruning is hard though! Blessed to be your neighbor at Soul Survivor and I joined your link up! Thanks for hosting!